Stoner rock may be but a niche in the music world, yet the genre's certainly not lacking in innovative artists. In the wake of bands like Kyuss, Karma To Burn, and even Monster Magnet, countless groups across the planet have offered us their take on psychedelic stoner music, yielding many successful albums. 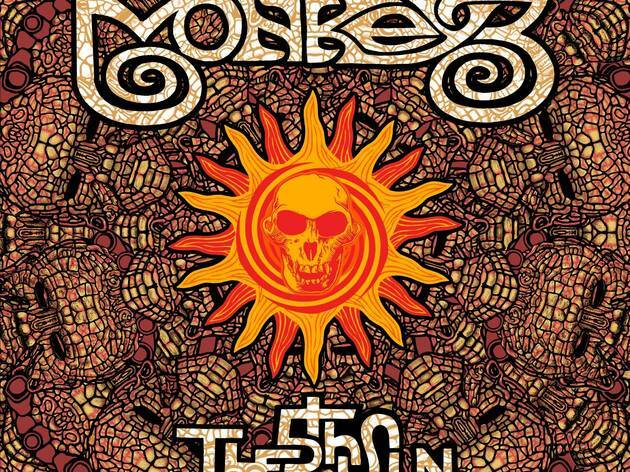 Monkey 3, who formed in 2001 after a series of improvised jams, are one such group. The improvisational aesthetic is still there in their music: the riffs are spun out over and over, amplified and modified along the way, to give a hypnotic swirl. 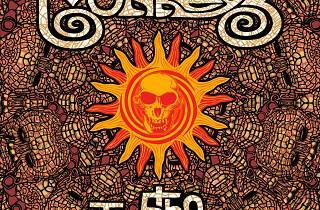 Their latest album (released in October), 'The 5th Sun', is candy to the ears of any psychedelic rock fan. But if their production levels are toweringly high, their live shows are an ecstatic experience, shaped and coloured by whatever mood the band happens to be in. Go see them at all costs at Le Glaz'art, alongside Domadora, who'll be playing the album 'Sonic Prayer' by psych band Earthless in its entirety.